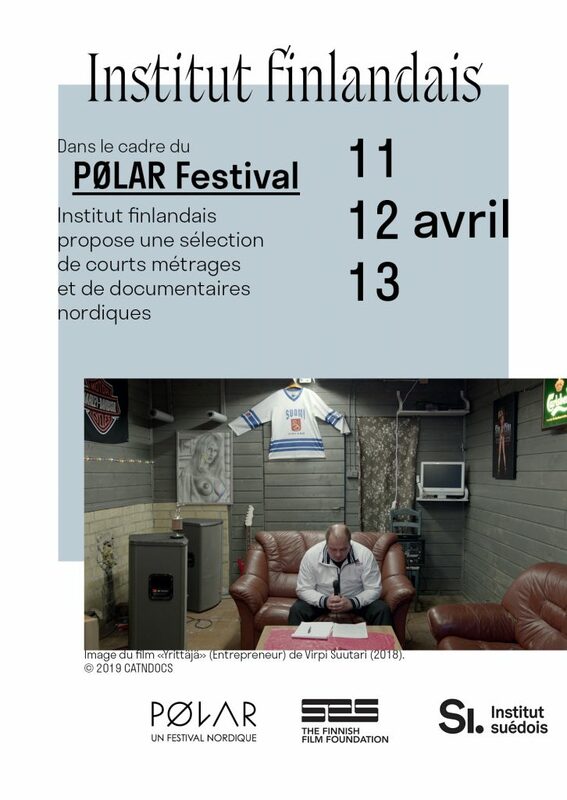 Institut finlandais collaborates in the PØLAR Festival which will take place from April 10th to April 22th, 2019. During three days, from April 11th to April 13th, we offer a selection of Nordic films. This year, te theme of the festival is the environment. The screenings are organized in collaboration with PØLAR festival 2019, Institut suédois and Finnish Film Foundation (SES). Find out more information about the event and films in French here.